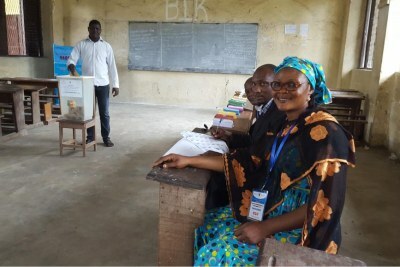 The October electoral process will enter another decisive phase as the Constitutional Council will rule on the 18 post-electoral petitions submitted by three of the candidates in the election and two other political leaders. Cameroon Mimi Mefo's Release President's Magnanimity? Can Cameroon's Biya Turn the Corner This Time? 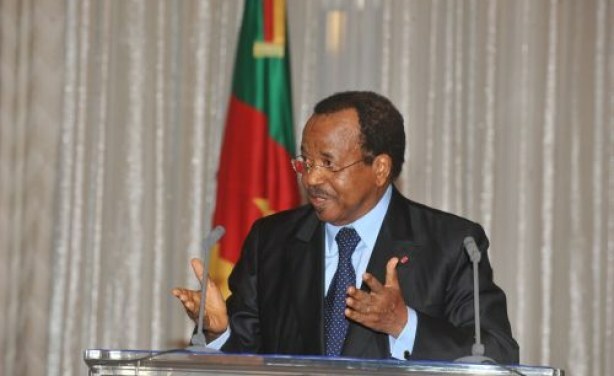 Does Cameroon's Biya Understand the Anglophone Problem?